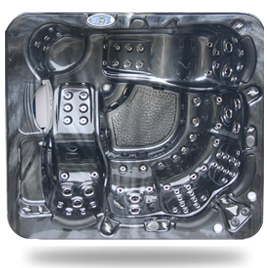 Welcome to Complete Spa Services. 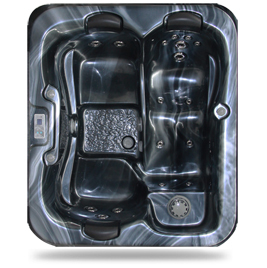 We are a Hot Tub Company based in South Wales, and we offer a large range products and services that will accommodate any of our customers needs. 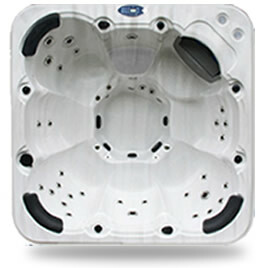 Our Sales – Service – Repair approach enables us to ensure that we are with you every step of the way, from choosing the right Hot Tub to suit your needs, to the routine maintenance and even the unfortunate situation that requires a repair, we have you covered, and our Trained Engineers will ensure you have a fast and efficient response. 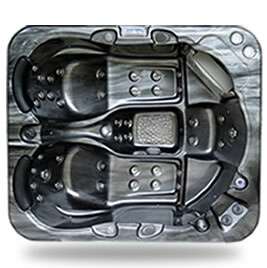 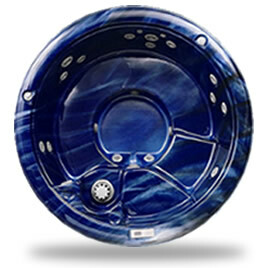 Complete Spa Services work on every brand of Hot Tub and over the last 12 years there is not much we haven’t encountered, which is why we have a wealth of knowledge within the industry and a supply chain that gives us exclusive access to one of the largest parts stocks in the UK. 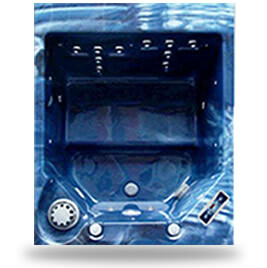 And we are available to offer assistance if required. 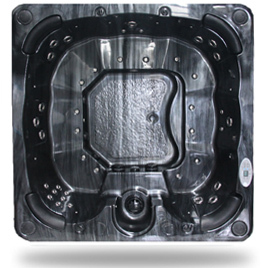 Maybe bought a Hot Tub Second Hand, we offer a Relocation and Installation Service that will make sure your Hot Tub is professionally removed from the existing address and installed at yours, just as we would with a new Hot Tub. 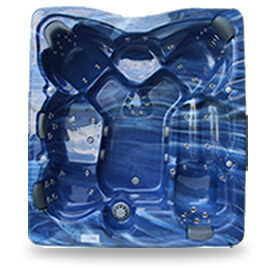 Also just as we would with a New Hot Tub, you will receive full Hot Tub and Chemical Training, so you will be more than capable of looking after your Hot Tub and the Chemicals it needs, but don’t forget if you would like us to look after that for you, we offer these services. 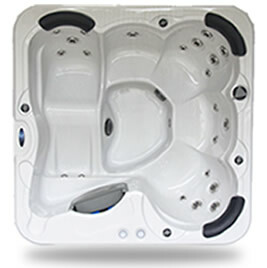 Over the years we have found that our customers all require different levels of assistance from us, so we have developed a Maintenance Contract Scheme that covers all levels of cover from basic callout and labour to full cover which includes your drain and refills and all the maintenance your Hot Tub desires. 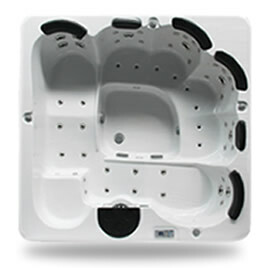 All Hot Tubs need some TLC, so Complete Spa Services have developed a range of services that not only ensure your Hot Tub is working at its optimum performance, they make the Hot Tub more enjoyable to use and save you money on the running costs. 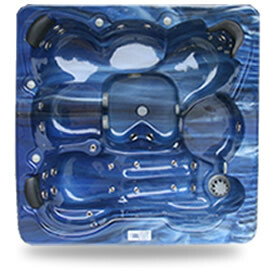 We offer services that again suit all needs from a general Refresh Service to a Full Service that will include a full health check of the Hot Tub making sure all is working as it should. 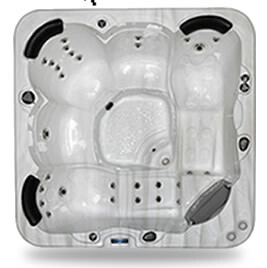 We also offer a Winterize Service for the fair weather bather.